Does the club sell merchandise? Home » Faqs » Does the club sell merchandise? Yes! 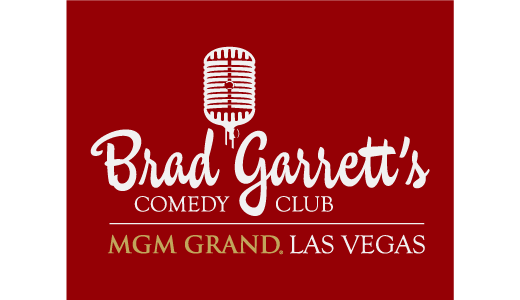 Brad Garrett’s Comedy Club hats, which have been hand-signed individually by Brad Garrett, are available for sale after each show and online via this website. 100% of the purchase price of each hat is donated directly to Maximum Hope Foundation, a non-profit organization that helps critically-ill children and their families.